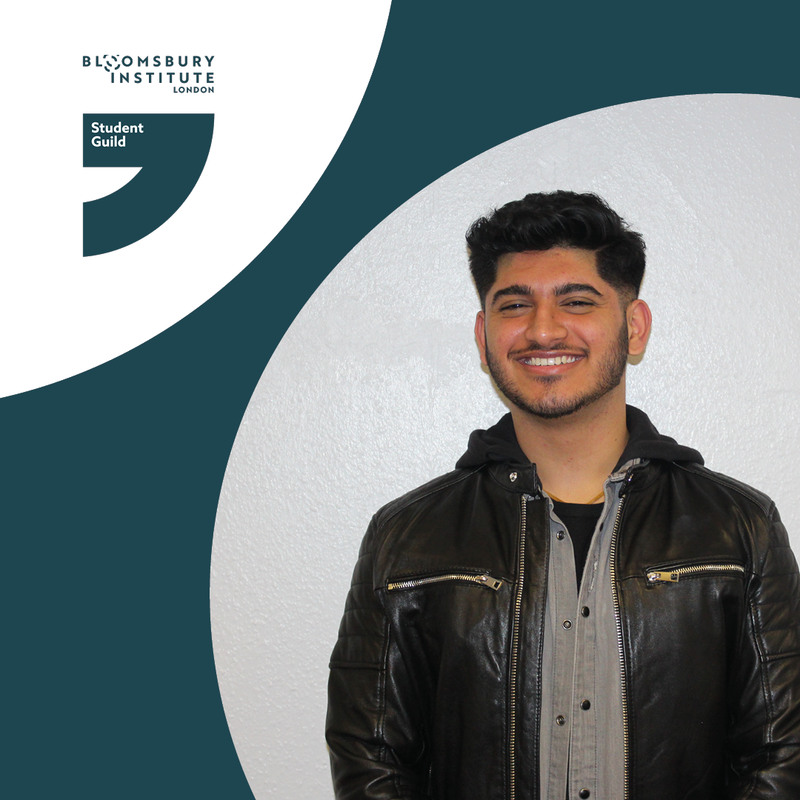 We are very happy to announce Bloomsbury Institute Student Guild’s (BISG) next Student President… Ranjan Sandhu! Join us in a discussion on all things legal with with our very special guest, the former President of the Supreme Court, Lord David Neuberger. 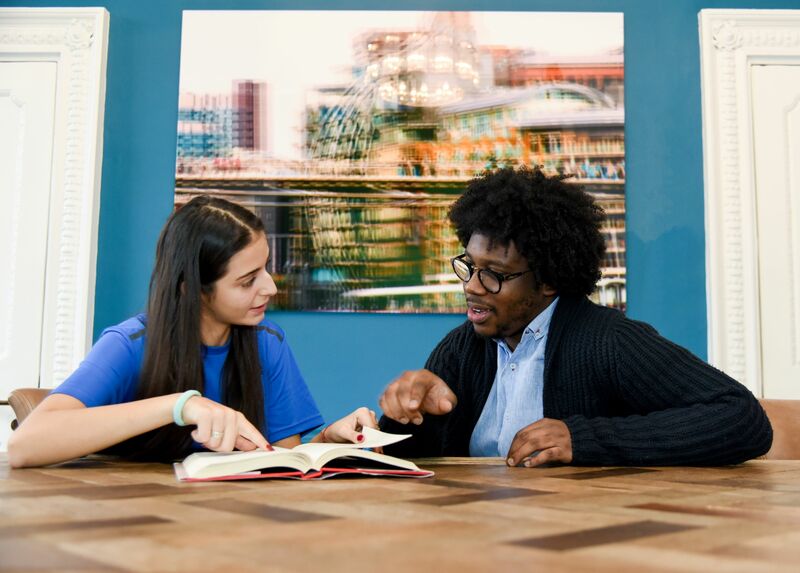 We are an Associate College of the University of Northampton (UoN) which means all our students are enrolled as UoN students. 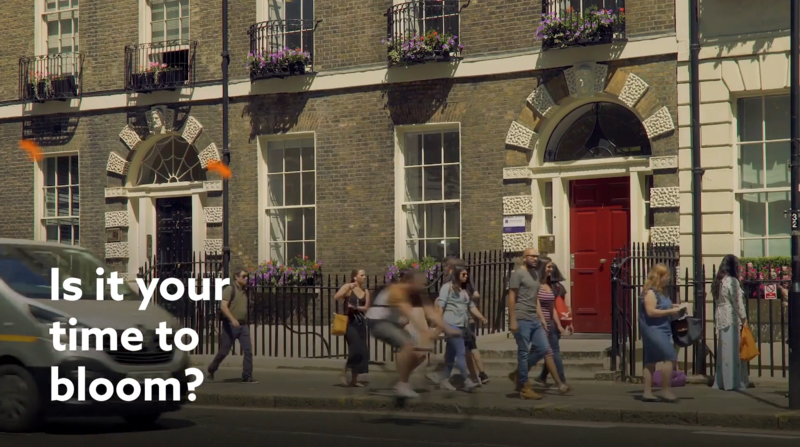 Our degrees are internationally-recognised qualifications, approved and awarded by UoN after being designed and taught by our own Bloomsbury Institute lecturers. Read more.